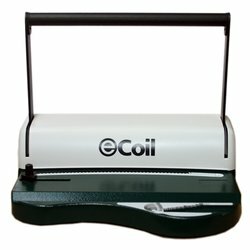 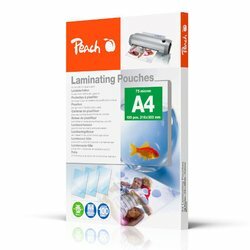 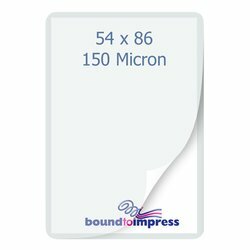 Protect your A5 sized documents and prints with these laminating pouches. 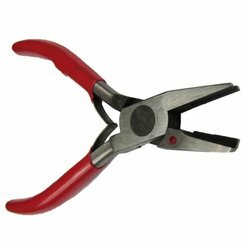 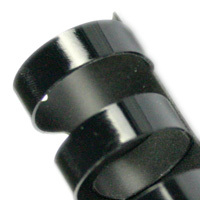 We recommend you order a size with a 6mm overlap. This product was last updated on Monday 08 April, 2019.